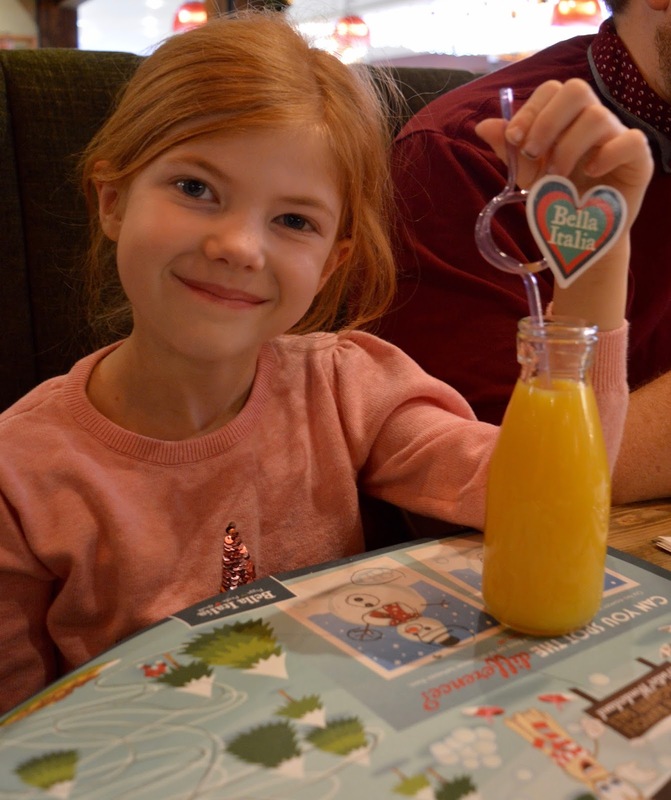 We loved our trip to Reds True BBQ a few months ago and would definitely recommend if you have older kids who love their meat. Children's meals are free when you buy an adult main and includ 3 courses, a side and a drink. Show the QR code in the link above to redeem. I often find Jamie's Italian to be a little over-priced and the service can be hit and miss. I can't fault their kids meals though and I can see why they're award winning. Children can enjoy a complimentary main, salad, dessert and drink with every adult main meal purchased this Easter. Simply show the quote in the offer link above to your server. Las Iguanas is one of our go-to restaurants in Newcastle.Their children's menu is a little less boring than some other establishments and feature favourites such as Wacky Tacos. 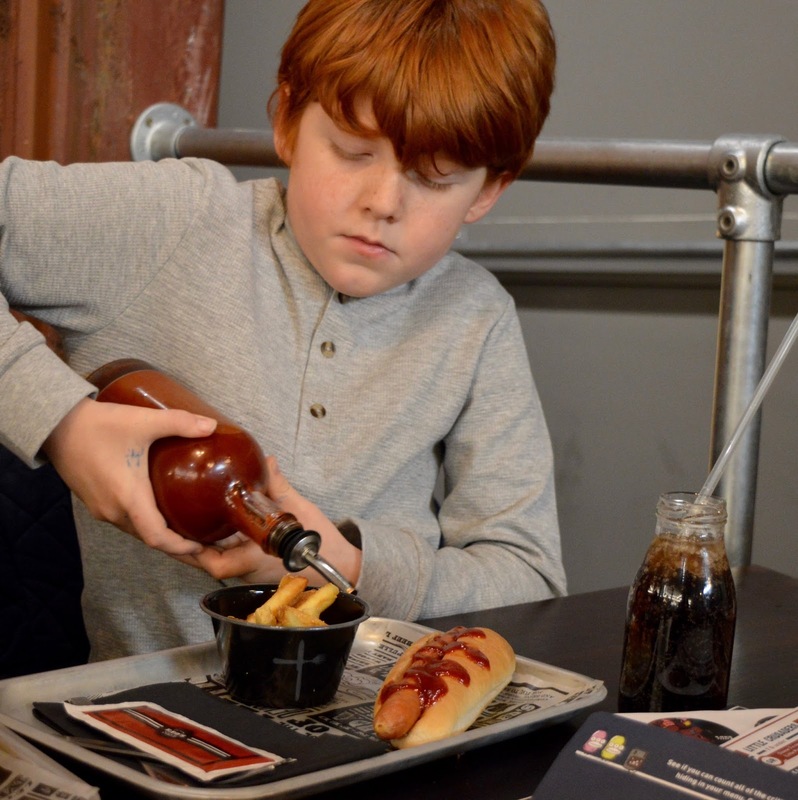 Children will receive a free main, dessert and drink when a grown up orders a main. I also recommend the grown ups try the BOGOF cocktails. Please note - a reader has been in touch and stated that Prezzo say this offer is not valid. The offer is kids eat for £1 over Easter weekend. It is still on their website though so I would phone ahead and check before booking. 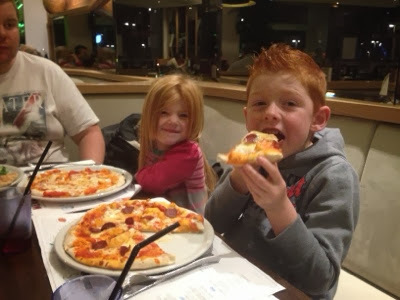 Bella Italia is one of our favourite Italian restaurants to visit with the kids. They really get stress-free dining spot on and ensure that both the kids and grown-ups are very well looked after. This deal is only valid on 13th, 16th and 17th April and you'll receive a complimentary children's meal (3 courses plus refillable drink) for every adult main purchased. It's worth keeping in mind that sometimes, it can work out better value to avoid 'Kids Eat Free' deals. For example, children eat for just £2.90 at Zapatista and grown-ups can order salad bowls for less than a fiver OR you can check out Italian restaurants such as Portofino offer pizzas and pasta for just £5.95 during happy hours or you could try The Fat Hippo Underground who offer a burger and fries for just £5 from 12noon - 4pm Monday-Friday. 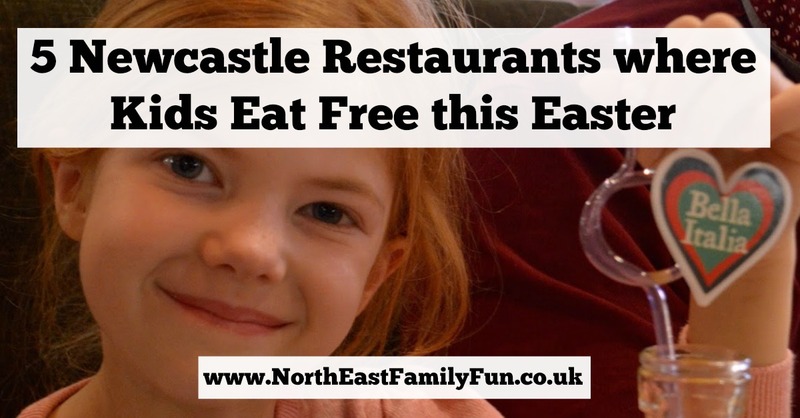 Let me know if you've spotted any bargains for dining out with kids in Newcastle this Easter. Please remember, offers can change. Always check details before heading out. I think Crowne Plaza are doing it too.